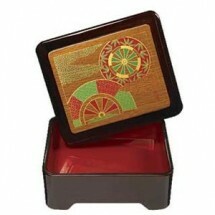 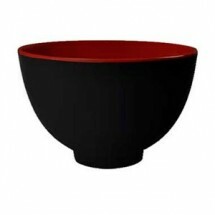 The wonderful and interesting GET Enterprises Fuji melamine dinnerware collection will add instant zest to any oriental dining experience. 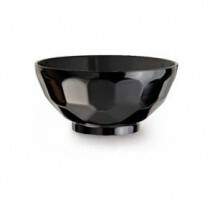 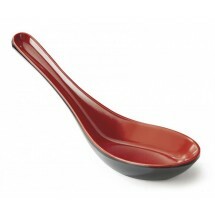 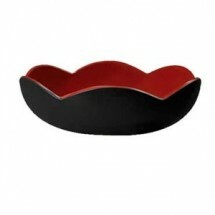 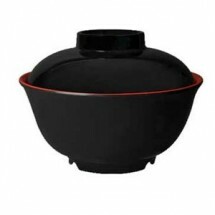 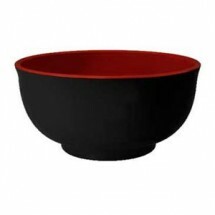 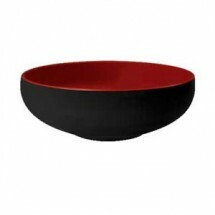 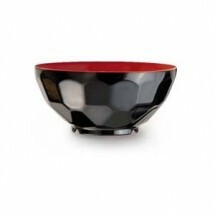 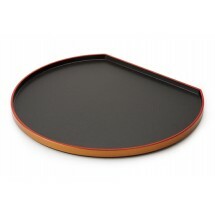 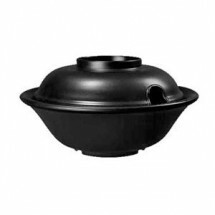 Explore the variety of rice bowls, soup bowls and bowls with lids, all with a bold red interior and black exterior, that will make Asian dining especially exciting and appealing. 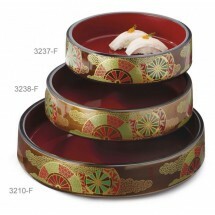 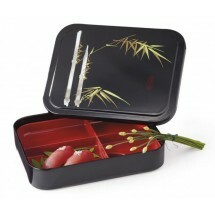 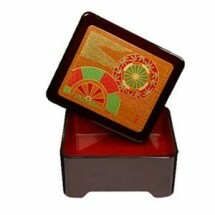 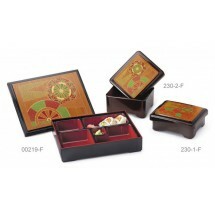 This set also includes bento boxes, wonton soup spoons and more, and all these pieces are break-resistant and commercial dishwasher safe.